4 posts on "High Frequency Trading"
The interdealer market for Treasury securities shares many features with other highly liquid markets that trade electronically using anonymous central limit order books. The interdealer Treasury market, however, contains a unique trading protocol, the so-called workup, that accounts for the majority of interdealer trading volume. While the workup is designed to enhance liquidity in a market with diverse participation, it may also delay certain price-improving order book adjustments and therefore affect price discovery. In this post, we exploit the tight relationship between the ten-year Treasury note traded on the BrokerTec platform and the corresponding Treasury futures contract to explore how the workup protocol affects trading in the interdealer market and to highlight the impact of technological changes on observed trading behaviors. The U.S. Treasury market is one of the deepest and most liquid markets in the world, with significant trading in both Treasury futures and benchmark securities. In this post, we examine the pattern of trading activity in these instruments and document the substantial increase in cross-market trading (simultaneous order placement and execution in multiple markets) in recent years, highlighting the impact of technological advancements that allow nearly instantaneous trading across assets and trading platforms. 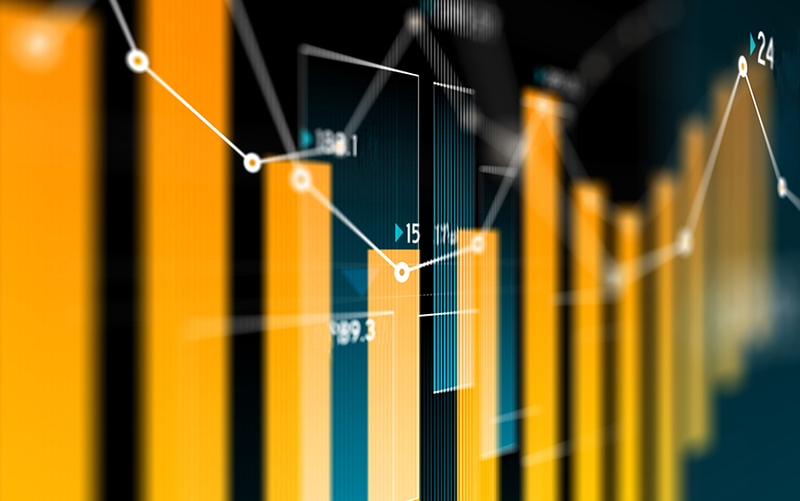 Identifying the growing role played by high-frequency trading in U.S. Treasury markets is important for understanding the price discovery process. Our findings suggest that price discovery takes place on both futures and cash markets and that cross-market trading helps maintain the tight link between the two. Has Automated Trading Promoted Efficiency in the FX Spot Market? The relative merits of algorithmic and high-frequency trading are most often discussed in the context of equity markets. In this post, we look at the foreign exchange (FX) spot market. The growth of algorithmic and high-frequency trading in this market has introduced new entrants as well as new complexities and challenges that have important implications for the liquidity landscape and the risk management framework in FX markets. This post focuses narrowly on an important measure of FX market efficiency, absence of arbitrage opportunities, to discuss the improvements in this particular measure of efficiency that have coincided with significant growth in algorithmic and high-frequency trading. On May 6, 2010, several U.S.-based equity products underwent an extraordinary price decline and recovery, all within less than half an hour. The Dow Jones Industrial Average (DJIA) and other equity indices dropped by more than 5 percent in a matter of minutes, only to rebound as quickly. Individual equity securities experienced similar, if not larger, swings in prices, both up and down. This post describes what happened on that fateful day, and summarizes the findings of the academic literature on this topic.